Own your own party store!!!!! 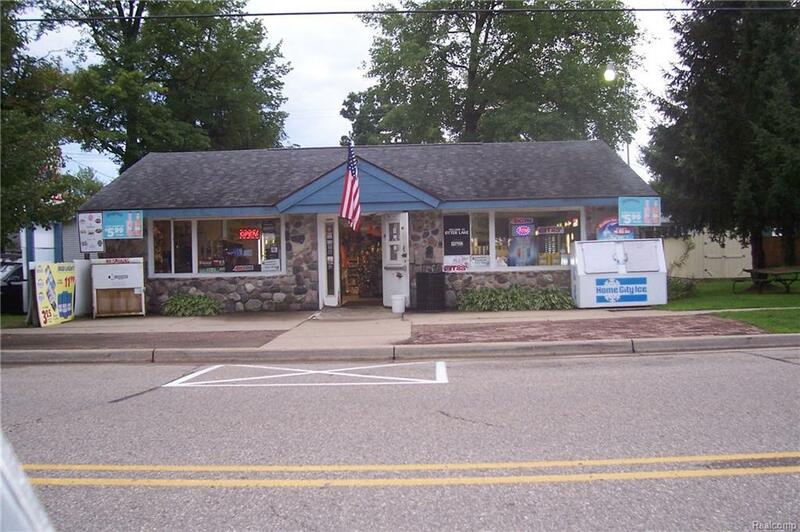 !Downtown Otter lake Building and business. 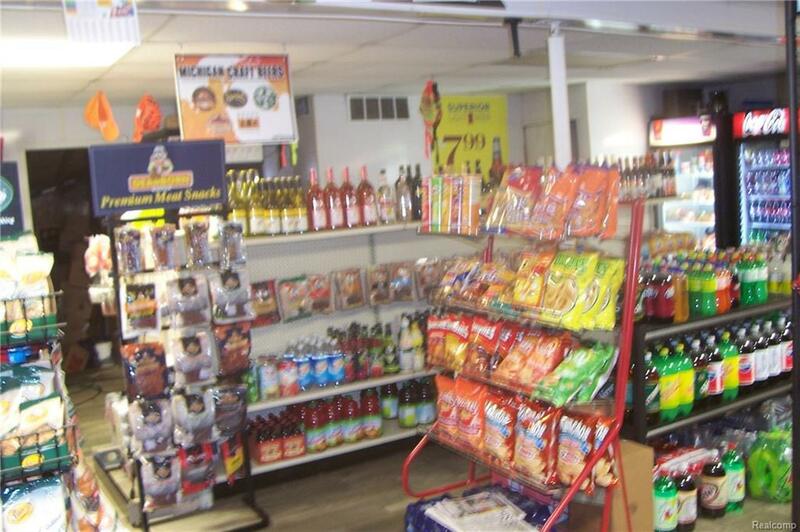 This is a excellent business opportunity, party store with beer, wine and liquor license. Nice lot (100 x 100) for plenty of parking. Independently owned and operated for over 30 years. 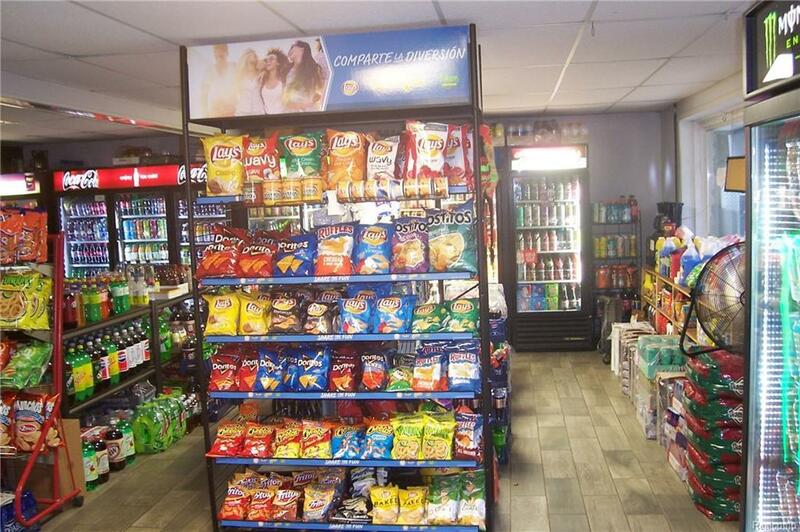 This property is across from Otter Lake and features over 1360 square feet with large front area. new furnance,2 years ago, roof, 10 years old...Estimated inventory 40-50,000....Asking $199,000 plus inventory. 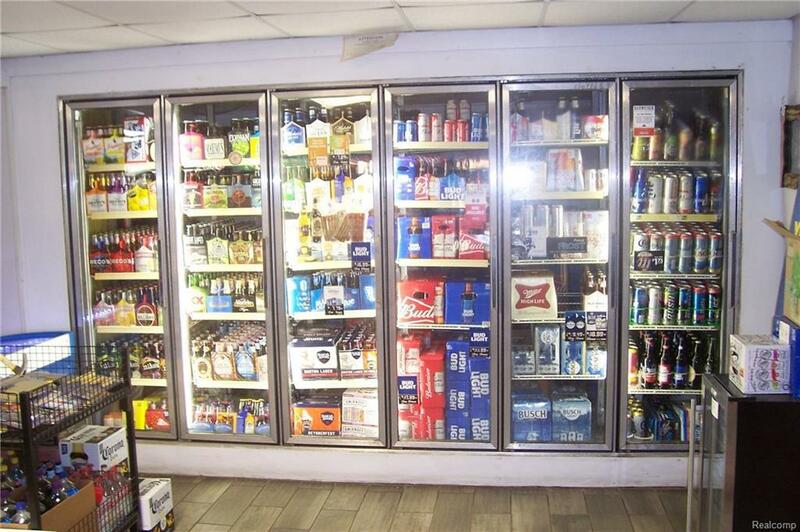 Inventory--25% off of retail....Beer, wine and liquor at cost. Huge potential profit. Call for your private showing today!!! For more information on the net annual income, annual operating expense and annual gross income please call the listing agent.